Our landscape team consists of professional and passionate landscapers who will change your land go beyond your expectation. 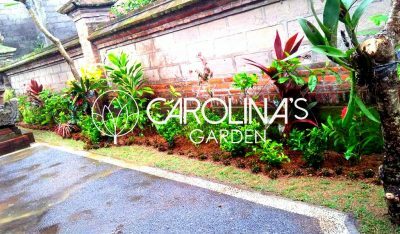 Carolina’s Garden is Bali-based company specialized in providing all-in-one Landscape Design, Contractor, Nursery, and Garden needs. 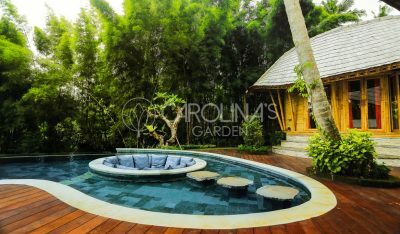 Carolina’s Garden is a Bali-based company who always strive for precise workmanship and attention to detail. 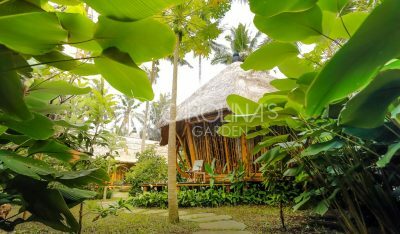 Our creative garden design, concept, and our passion to provide a healthy and sustainable life have earned its reputation specialized in Kuta, Renon, Gianyar, Seminyak, Canggu, and Denpasar areas for over 5 years. Our team is well equipped with 30 full-time staff including highly-motivated and passionate Designers as well as Gardeners with numerous experiences and backgrounds pursue the highest standards services. 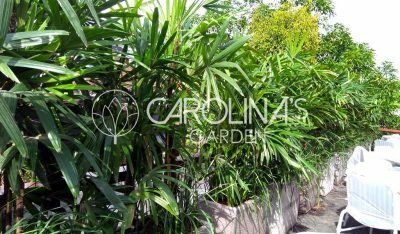 We are passions in order to support our all-in-one service by providing design, build and maintain your garden be convenient for your neediness. We concern a lot about every single detail of your project that will be done with all attention required to meet your requirements. Our work concept guides us to make an all-out effort, from the initial design stage to completion in order to provide a sustainable solution for your garden. 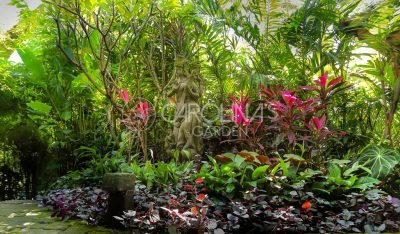 Our landscape team consists of professional and passionate landscapers who will change your land go beyond your expectation. Although you have a small space to landscape, that doesn’t mean we can’t think big for it. 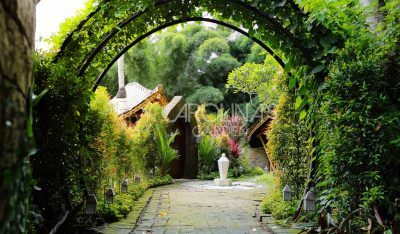 Our total commitment to your project can give a local Bali atmosphere as well as modern or contemporary landscape. 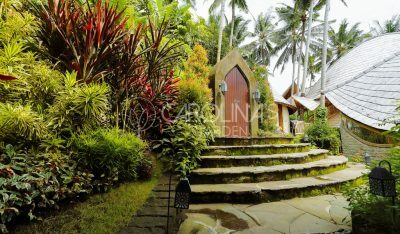 Our knowledge of Bali makes us gain reputation as we can perform the highest of standards service from initial design phase to completion. 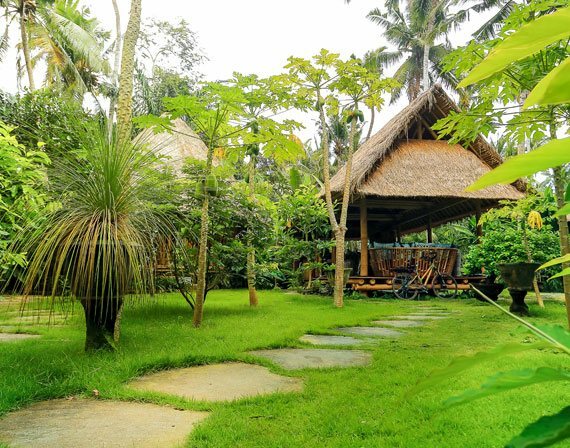 Our maintenance services are supported by experienced team of garden professionals to handle and give quality maintenance for all sizes gardens in Bali areas. We provide the all-inclusive design of your garden and individual client requirements which offering services such as; mowing the lawn, fertilizing- both lawn and garden plants, pruning of hedges, new plant facility, and so on. We commit ensuring your landscape will lead you to happier and healthier life.